Being a Landlord is a simple yet comprehensive and practical step by step guide for private rented sector landlords, letting agents and social housing landlords who grant Assured Shorthold Tenancies. Simplicity is achieved by the book being written in everyday language avoiding legalese and multiple references to case law and legislation. Landlords will find practical step by step guides on completing 28 forms and carrying out 37 procedures in relation to a tenancy. Many private sector landlords are facing an uncertain time with major changes to welfare benefits which will impact on them and their tenants. 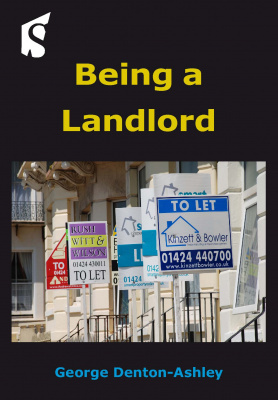 “Being a Landlord” guides landlords through these changes with minimal jargon and plenty of accessible step-by-step advice.